An exotic holiday for Miss Marple is ruined when a retired major is killed? 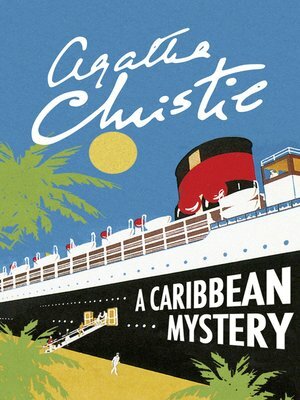 As Jane Marple sat basking in the Caribbean sunshine she felt mildly discontented with life. True, the warmth eased her rheumatism, but here in paradise nothing ever happened. Eventually, her interest was aroused by an old soldier?s yarn about a strange coincidence. Infuriatingly, just as he was about to show her an astonishing photograph, the Major?s attention wandered. He never did finished the story?